Can Fernando Alonso & McLaren Get Back On The F1 Podium In 2018? Two-time Formula 1 world champion, Fernando Alonso is back in the cockpit for the 2018 world championship and is as determined as ever to get back amongst the points and onto the podium. It has been a dismal few years for the 36-year-old, who finished the 2017 world championship with a meagre 17 points in 15th position. It was a season that someone of Alonso’s calibre did not deserve, given that so many of his races were plagued with reliability issues. McLaren’s troublesome Honda engines not only left the team well off the pace, but they struggled to even finish races. Spanish driver Fernando Alonso of the McLaren team poses for photographers. The last three seasons in F1 have been so exasperating for Fernando Alonso that he was quite public about the fact he had pondered retirement from the sport at the end of last year. An unreliable car is no use to any capable racing driver, but his appearance in 2017’s Indianapolis 500 helped him to rediscover his love for racing. Alonso was race leader of the Indianapolis 500 for a number of laps and was still a contender for first place late on when, ironically, his engine failed. Nevertheless, that thrill of leading from the front, combined with McLaren’s new Renault engine, saw Alonso agree a new contract and re-sign for McLaren in 2018. McLaren’s disastrous relationship with Honda came to an amicable conclusion at the end of last season. Something had to give. McLaren is the most successful British team in F1 and it had not won a single race since Jenson Button prevailed in 2012 at the Brazilian Grand Prix. The Renault engine was the third best on the grid in 2017 and this will certainly give McLaren and Alonso a better foothold in races. There’s no denying the Renault engine will have to go some to compete with both the Ferrari and Mercedes engines. However, Alonso and much of the McLaren team remain hopeful that the car’s new chassis is strong and durable enough to push Red Bull hard as the third-best in the Constructors’ Championship. A new deal with Renault is all part of a new five-year plan to restore McLaren as one of the leading teams in F1. This new deal with Renault is all part of a new five-year plan to restore McLaren as one of the leading teams in F1. McLaren’s racing director, Eric Boullier has spoken of the new engine regulations coming into play from 2021, when teams will become less reliant on the engine to underpin their success. Unfortunately, it’s unlikely that Alonso will stick around for three more seasons to see it through, but the Spaniard is certainly more positive about 2018 than previous years. 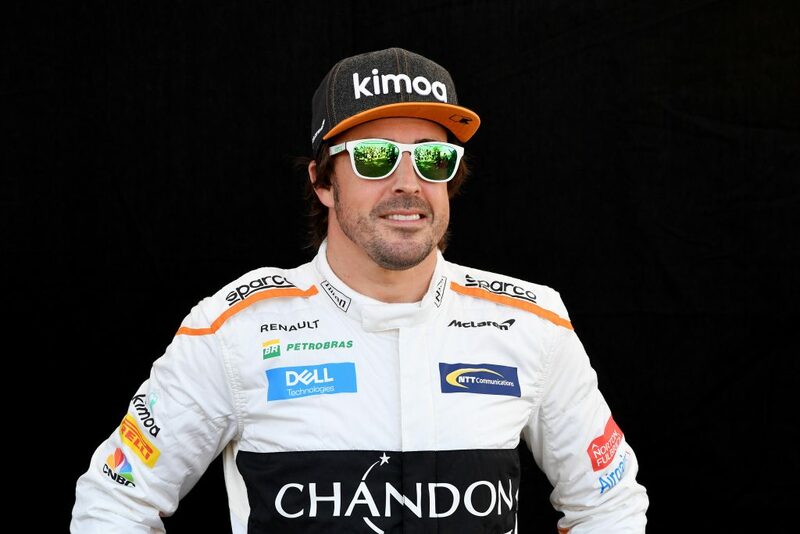 As one of the most technically gifted F1 drivers of his generation, motor racing fans around the world would be delighted to see Fernando Alonso battling the likes of Lewis Hamilton and Sebastian Vettel once more. Alonso was enthused about his team’s chances in 2018 after just a single drive in the Renault-powered MCL33, insisting that the “good times are coming”. McLaren’s MCL33 is ready to “fight for podiums and race victories”, according to Alonso. Following a long stint of winter testing and weeks of tweaking and upgrading the overall package, McLaren’s MCL33 is ready to “fight for podiums and race victories”, according to Alonso. Interestingly, Alonso won his back-to-back world championships in 2005 and 2006 with Renault. It is hoped that Renault’s new partnership with McLaren will inspire him to make it a hat-trick of world titles before he eventually calls it a day in the sport. There is no doubt that qualifying for the season opener in Melbourne didn’t quite go to plan for Alonso and McLaren. Both Alonso and teammate Stoffel Vandoorne missed out on Q3 and were forced to settle for 11th and 12th on the starting grid for the main event. Agonisingly, Fernando was only 0.148 seconds away from squeaking into the top ten. 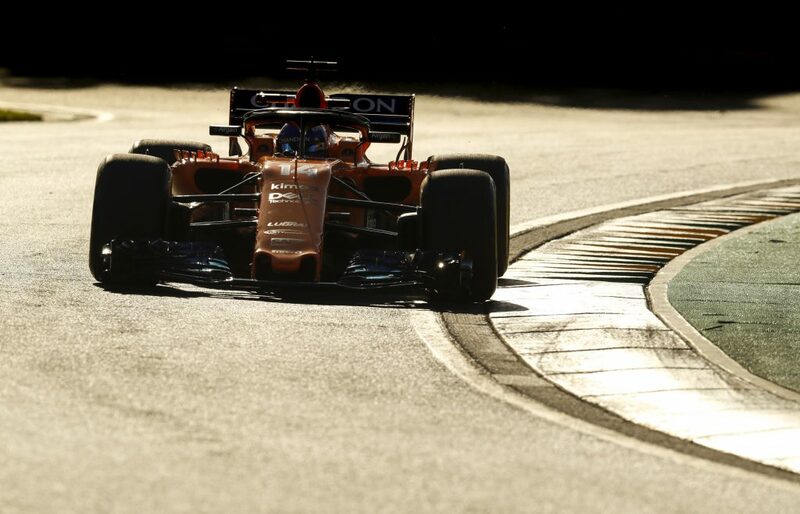 Nevertheless, it was anticipated that Melbourne’s Albert Park would be one of the more challenging tests for the MCL33 this season and Alonso was content with the qualifying performance. 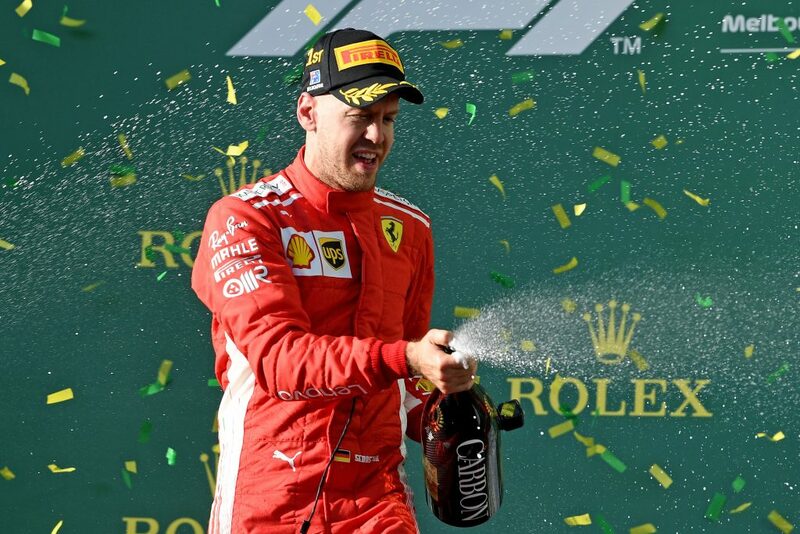 Sebastian Vettel celebrates after winning 2018 Australian Grand Prix. He will have been far more than content with the race itself after finishing in fifth place, equalling his best result since returning to the McLaren hot-seat in 2015. What will have encouraged Alonso and his race director, Eric Boullier, most was their ability to defend attacks from behind, demonstrating excellent pace at times. Alonso has always been one of the finest overtakers in the game and to have a power unit that’s capable of allowing him to mix with the front of the grid will ensure fireworks for the remainder of the season. Although Alonso may not have a direct say in the world championship title itself, he could feature heavily in how the championship unfolds. Aside from the glitz and glamour of F1, Alonso is also dipping his toes into other motoring pursuits. The Spaniard has signed up with Toyota for the 2018-19 World Endurance Championship, including two attempts at winning the highly-coveted Le Mans. Alonso has set himself the target of achieving the ‘triple crown’ of motor racing: winning the Monaco Grand Prix, the Indianapolis 500 and Le Mans. Only Graham Hill has managed to win all three to date. 2018 is certainly going to be a busy year for Alonso, with a hectic schedule of World Endurance Championship races intertwined with the F1 season. Whether he can keep his eyes on both prizes at once remains to be seen, but a man who was gifted with such talent at the wheel should certainly be allowed to try.